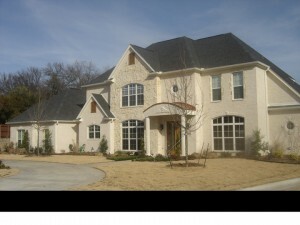 We’ve got the portfolio to prove it! 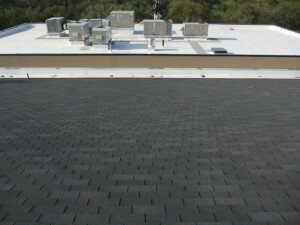 The Elite Roofing team is qualified to work on all roofing systems. 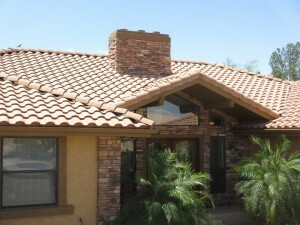 No matter the job, we are experienced and capable in high-quality roofing systems. 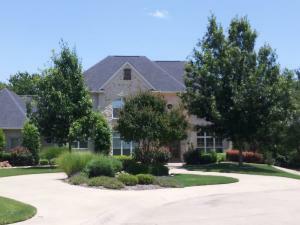 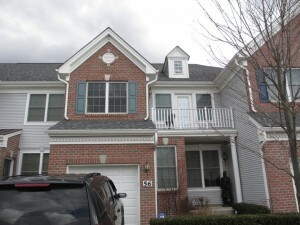 Our Midlothian roofing company projects include hundreds of residential properties as well as large corporate buildings. 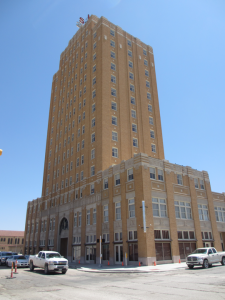 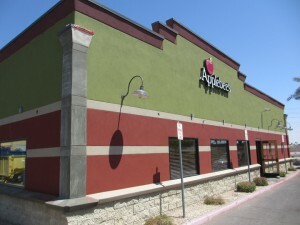 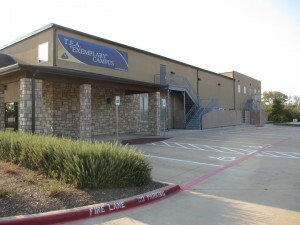 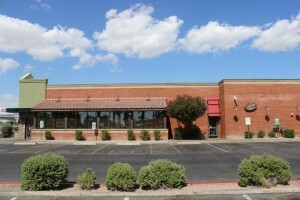 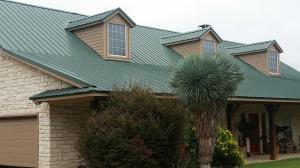 We also service the areas or Mansfield, Waxahachie and the Dallas Metroplex. 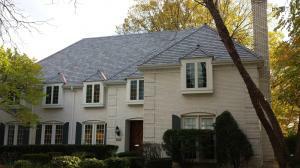 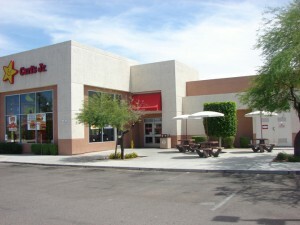 Scope out our previous projects before deciding if Elite Roofing is the right roofing team for your job. 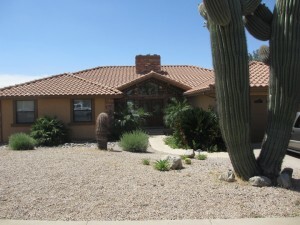 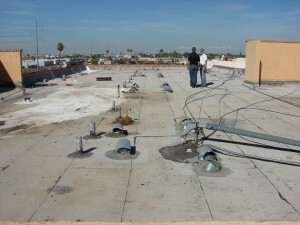 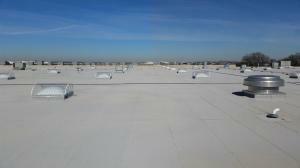 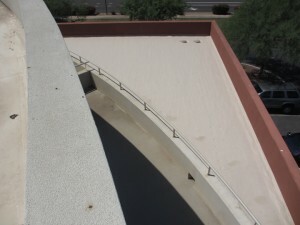 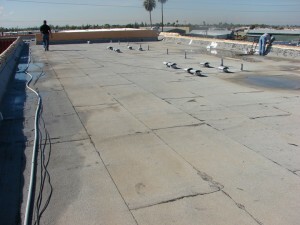 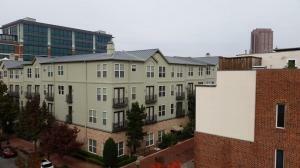 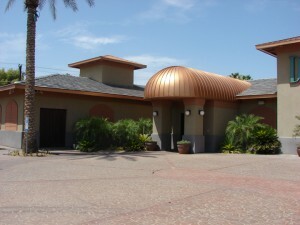 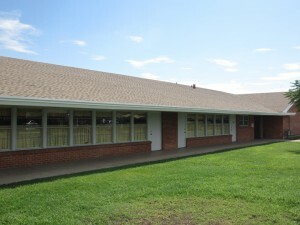 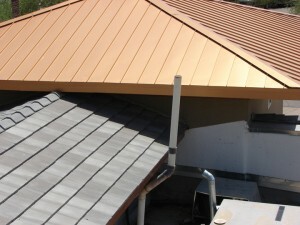 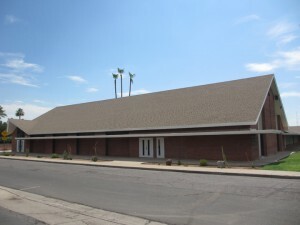 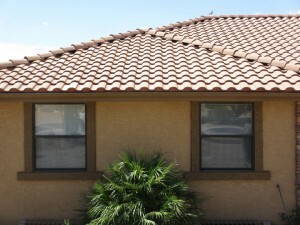 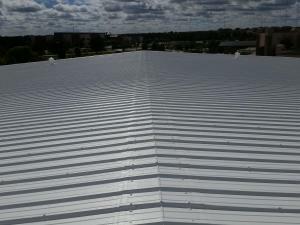 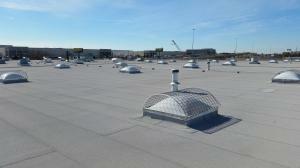 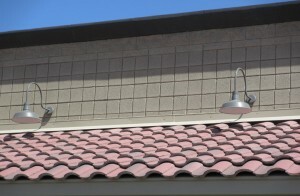 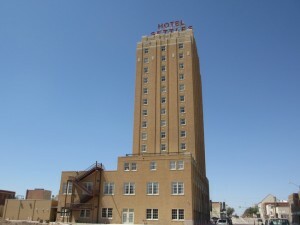 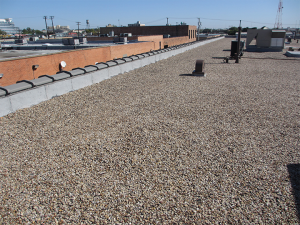 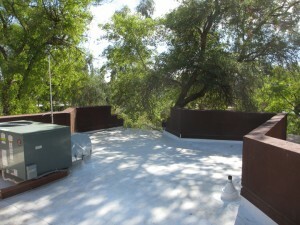 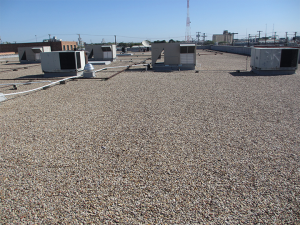 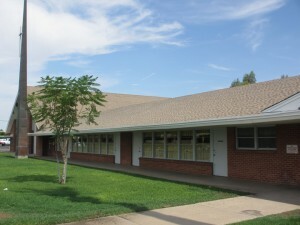 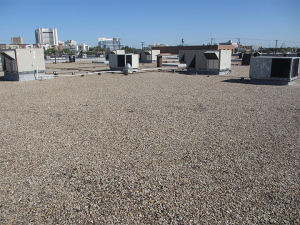 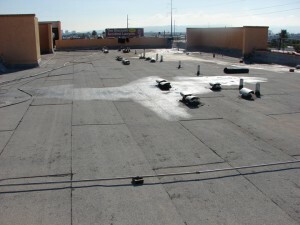 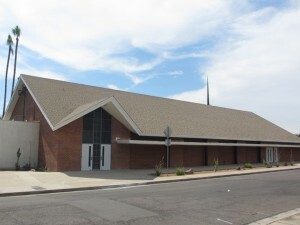 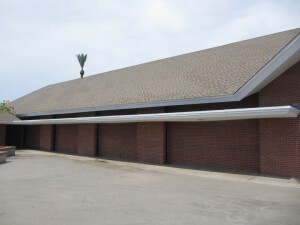 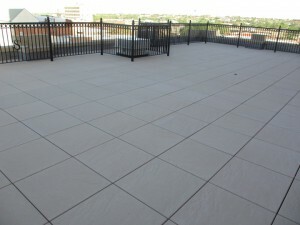 View the roofing projects below or click on the roofing system to see more!